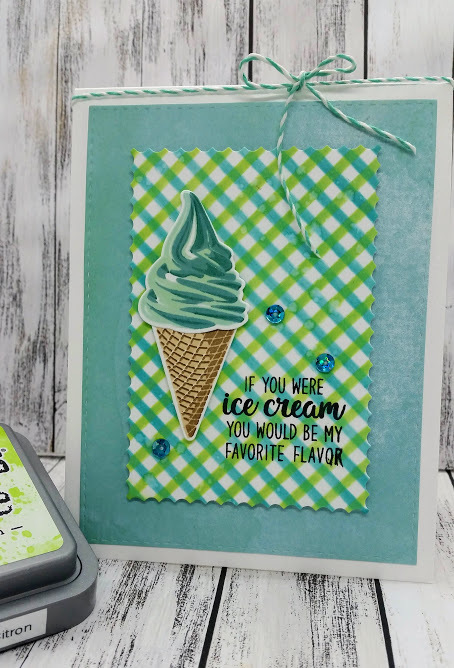 Today's card uses a Simon Says Stamp stencil and some distress inks and the Sunny Studio Stamps Two Scoops stamps and dies. 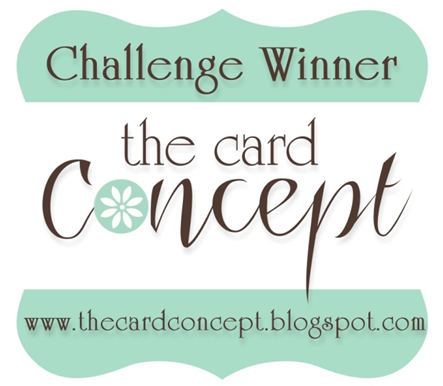 I am entering this card into both the Simon Says Stamp Wednesday challenge 'Stencil It' and also their current Flickr challenge using stencils. I started by creating my background panel using the Simon Says Stamp Diagonal Stripe stencil and 2 different colours of Distress Oxide inks. I die cut the finished panel with a Stitched Rectangle Scallop Frame die and added that to a base of Lawn Fawn pattterned paper called Watercolor Wishes which was die cut using a large stitched rectangle die. 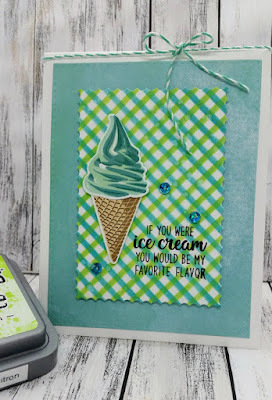 The ice cream and cone were stamped with different layers of ink colours and popped up onto my card using foam tape. 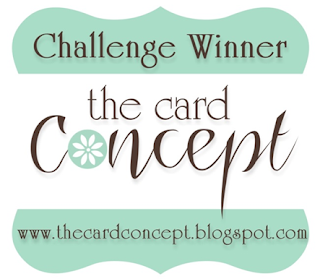 The sentiment was added, a few sequins and some Lawn Fawn twine and that completes this card.